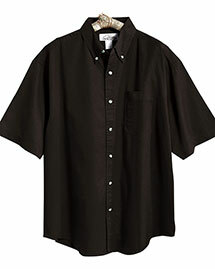 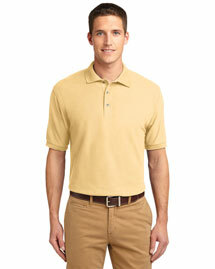 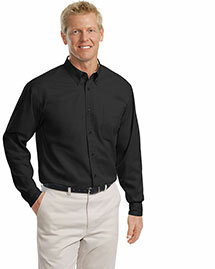 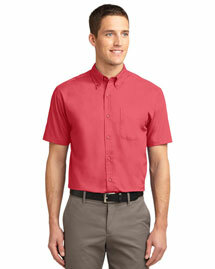 Big and Tall Shirts are considered as an essential part of wardrobe. 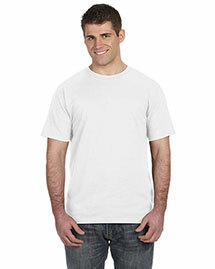 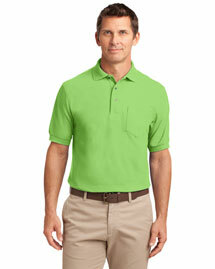 Big Size Shirts are hard to find at other clothing stores but not at Bigntallapparel. 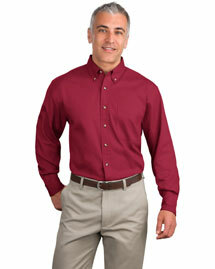 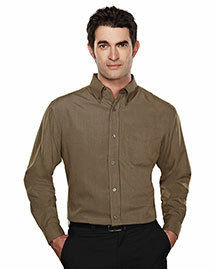 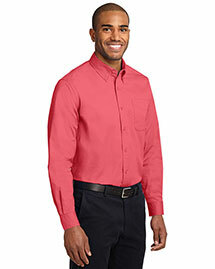 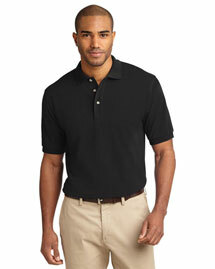 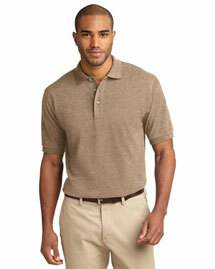 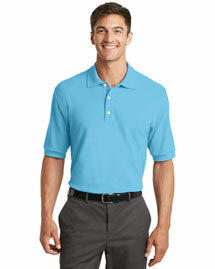 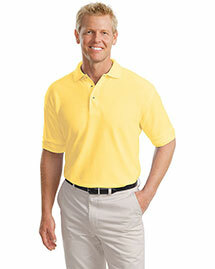 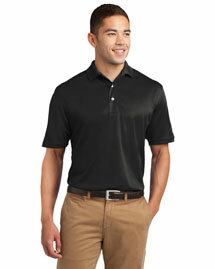 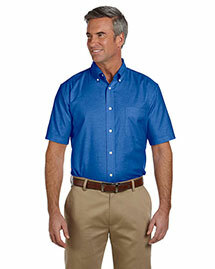 We are a leading Big and Tall Shirts store for years we have sold thousands of Tall Men Shirts to our valued customers. 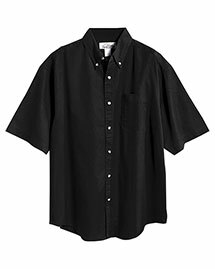 We offer finest quality Big Mens Shirts from leading apparel brands just as Ashworth, Champion, Canvas, District Threads and Gildan. 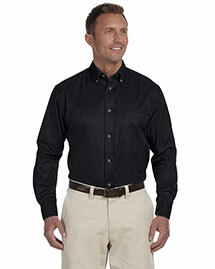 We are trusted not to compromise in variety. 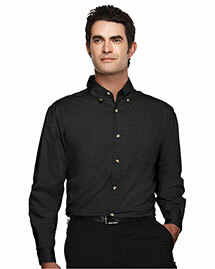 Shop Tall Shirts and save more!